Having your business listed on Google Maps can be a game changer for a local company. We all know that Google is the biggest search engine, but the question is how to get your business to the top of Google maps. Perhaps you wonder how to rank better on Google places with your current listing, but you are unsure what to do. Maybe you are trying to boost your business presence on Google and are looking for another avenue that does not rely on paid ads. Here are my steps to follow to achieve success in map optimization. If you want rank higher on Google Maps, you need to have a listing. It’s simple, straightforward, but often overlooked. Google is going to rely on Google my Business when they showcase results, so you need to verify your listing. If you are new to this, you can head over to Google my Business and put in all of your information. Google will send a passcode for you to put into the service so you can show that you are the real business owner. From there, you are about 50% of the way to achieving success. Google is looking for search clues when they crawl the web. Search clues include pairing similar results to what you presented to Google. The same name, address, and phone number (NAP) across the internet gives Google the confidence that they will need to show that to users. If you are curious how to see your listings on the web, check out Moz Local. Moz local is a free tool from Moz that will show you all of your consistent, missing listings, and inconsistent listings across the web. It’s best to go into each section like Yelp, Foursquare, Yellow Pages, Bing, and more to update your NAP. I mention NAP on the website, and I find this to be an overlooked strategy. 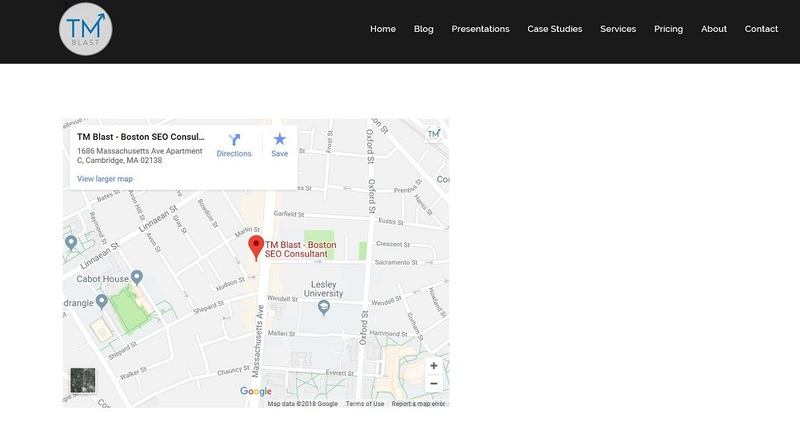 For the about or contact page, you can embed a Google Map right there for people to interact with when they visit the site. Google will like this because you are confirming to their algorithm that this is indeed your address and you want people to interact with it. With the basics covered like registering and or verifying your account, checking third-party listings, and NAP, you want to spend the time optimizing your listing in Google. Optimizing your listing means adding value for when people visit this listing. Including pictures, a virtual tour, adding promotions, proper category listing, and allowing people to leave reviews are all great strategies on how to improve your Google Maps ranking. When you start to make changes, you won’t see immediate results. Anyone working in the SEO field knows this story, but it’s worth mentioning again. 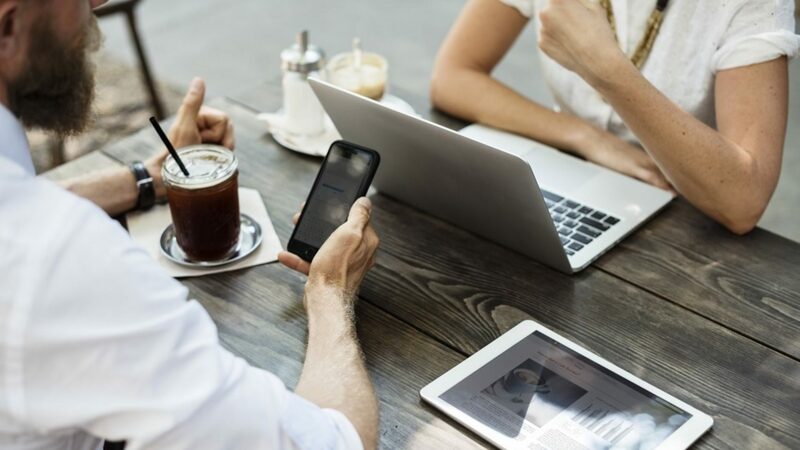 Take time out of your work schedule to review your listing stats and look for metrics that show an increase in impressions, clicks, driving clicks, and more. Consistently adding more pictures, receiving reviews, adding promotions, and more is the way to keep your listing fresh and relevant. SEMRush is a tool that I use to measure my local strategy for my business. By changing my location to Massachusetts, I am telling SEMRush to show me where my search terms rank in this region. SEMRush will display a map icon when your target search term ranks in Google Maps. When I review my website, I look at SEMRush to see if my map listings are increasing in the SERP to judge if my strategy is starting to pay off. I’ve read a lot on the web that Google prefers local numbers over the traditional toll-free numbers. There is no penalty with a toll-free number, but Google will give additional preference to that that local number. I have a toll-free number for my business, but my ranks have not suffered by using that. I think that this is more of a best practice situation, but it’s worth mentioning if you are starting out from scratch. If you are looking for help with your business, I offer Boston SEO Expert Services to grow your website traffic.